What a great hotelVery elegant and cozy hotel. Rooms and facilities are spacious and they smell really nice. 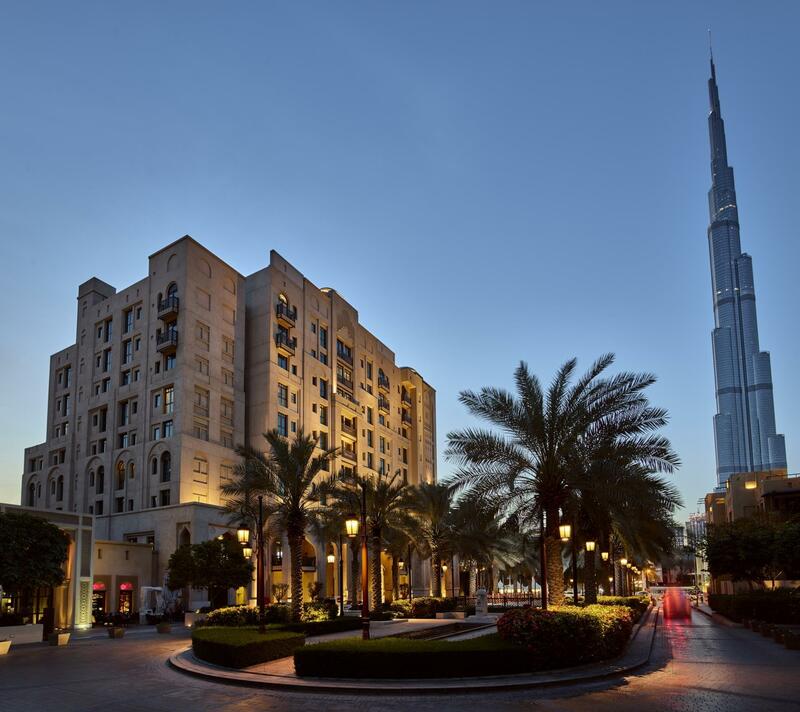 Location is great in the heart of downtown Dubai right next to Dubai mall and Burj Khalifa. The staff are amazing and always serve with a smile. They have the best Arabic coffee and dates I have ever had in Dubai. Value for money is very good.If you visit look for Abu Yusuf to serve you coffee. Our experience in Manzil was awesome! Great location. 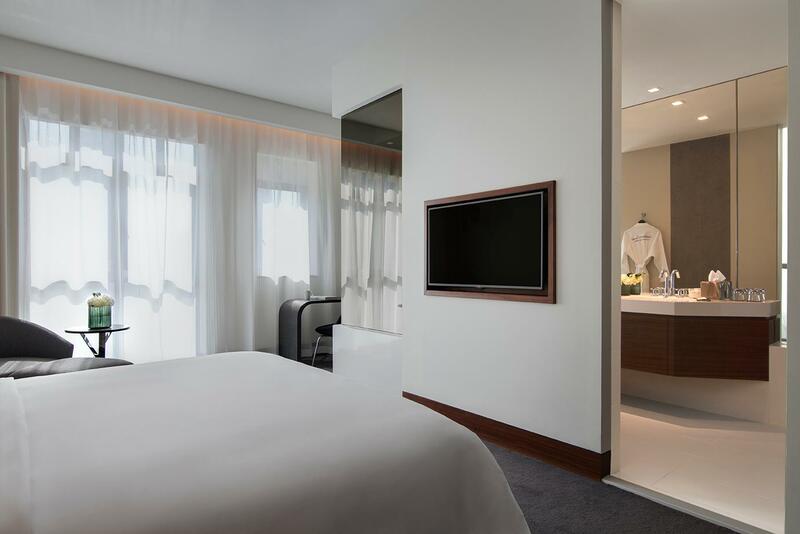 Easy access to The Dubai Mall, Souk Al Bahar, Burj Khalifa, Dubai Fountain. Breakfast was awesome and staff were friendly. 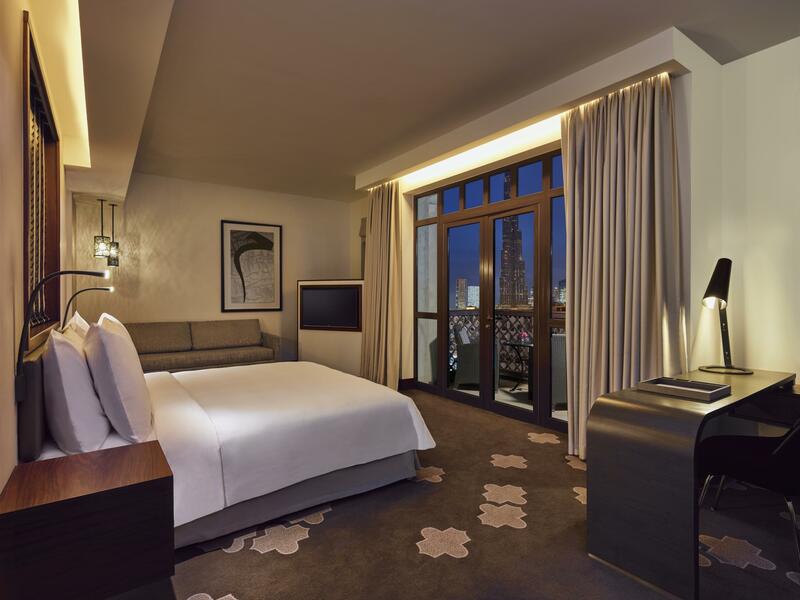 Book the room facing Burj Khalifa. Spectacular night view awaits! Will definitely be back here when we are in Dubai! I had just finished a stint at a 4-start hotel at the Marina, and was completely blown away by Manzil. I mean who serves there customers trays of salmon for breakfast? Lol Scenic walk to Dubai Mall, Very Luxurious spot! The hotel is amazing with all the facilities and perfect location. The rooms are a bit old but clean and tidy. The location of the hotel is absolutely unbearable. We walked daily to Dubai Mall (takes 3 mins) either for meals, Burj Khalifa, dancing fountain or shopping. All the staff were very friendly and warm. The buffet breakfast had a great selection of cuisines. We stayed in the executive room, the beds were comfortable. We thoroughly enjoyed our stay. 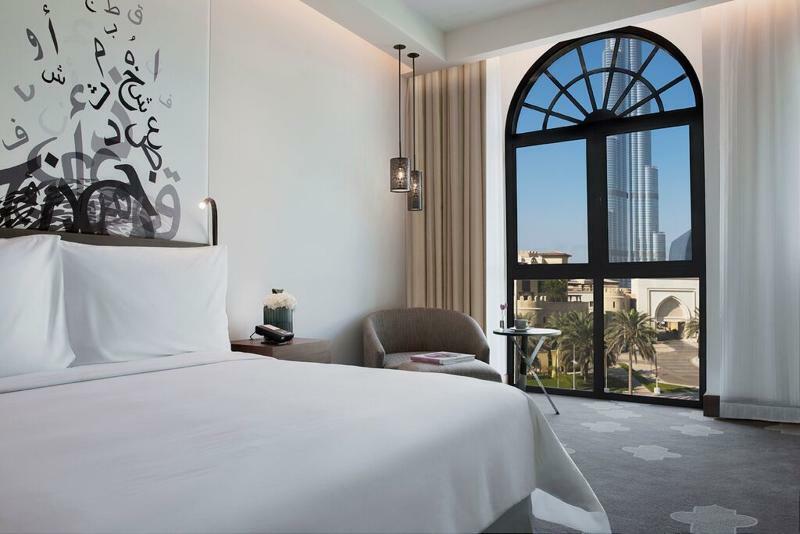 Lovely hotel with scenic views of Sheikh Rashid boulevard and Burj Khalifa. Dubai Mall is just a few minutes walk away. 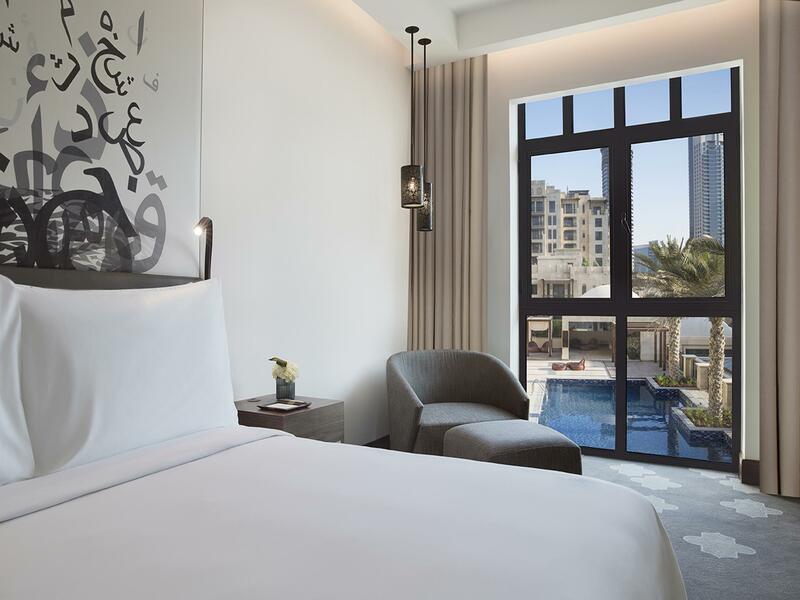 The architecture of the hotel is exactly what you see in photos with arabesque influences. You will feel as though you were in Morocco especially with the riad-style courtyard that can be seen from the restaurant. An Excellent stay. Great. Cannot complain. I like the warm welcome and smiling face of every staff. I also like the facilities which are clean, neat with good smell. So comfortable to stay in Manzil Hotel. Thank you for making my stay so good. We had a wonderful time in the Manzil downtown. The way we were received and checked in was so pleasant , welcoming and unique. Our room was standard room but the comfort was first class. Best of all was the location literally on the Boulovard and opposite Burj Khalifa. I can't recommend any higher. The management is so responsive so you can be confident that your comfort is their priority. 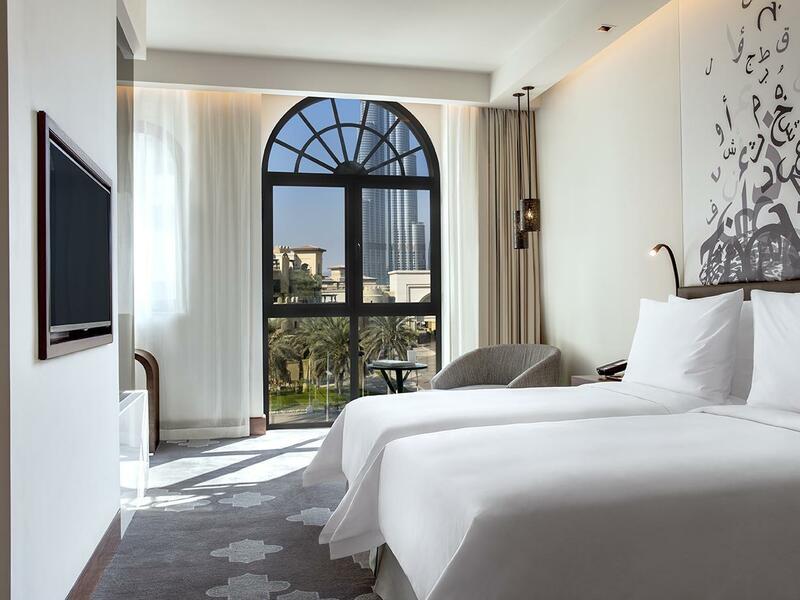 Room condition was good with nice views.Great place to stay within walking distance of Dubai mall. I like the hotel and will definitely visit again when visiting Dubai. I enjoyed my stay at Manzil Hotel. You can't beat the location; close to all the downtown attractions & a nice, safe area. The staff are exceptional - will literally do anything for you- only annoyance was when l ordered room service my first night, the man who delivered it to my room demanded cash & was very annoyed when I wanted to charge it to the room. I thought that was odd. The hotel itself is beautiful - modern & very clean. 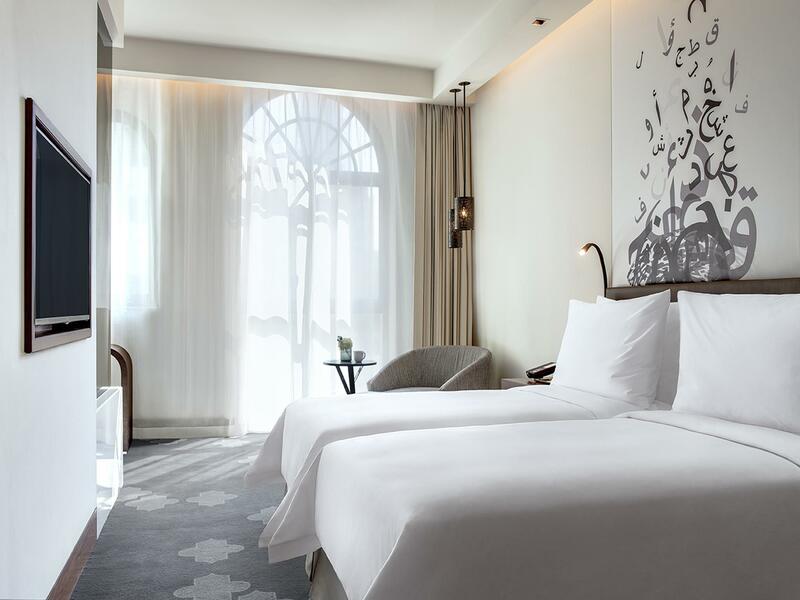 I would recommend staying here if you like stylish, boutique-style hotels. I will definitely stay again. สถานีรถไฟใต้ดิน Business Bay - ระยะ 1.78 กม.